The Toyota Camry is among the best selling models of Toyota, the popularity of this brand induced Toyota to introduce a limited edition model and recently it launched Limited Edition model of 2012 Camry SE Sport. 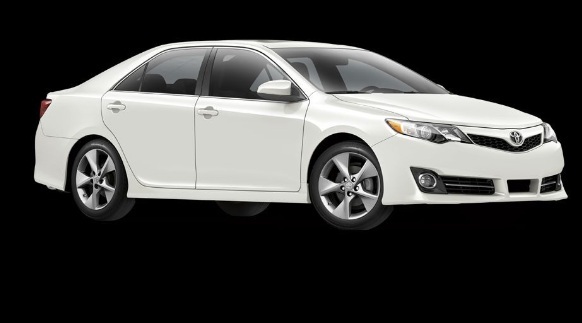 2012 Camry SE Limited Model is highly performance oriented model of Toyota that is based on 4-cylinders. Its 4 cylinder engine provides extreme power so that it can run smoothly on road without compromising on fuel economy. 6.1-inch TouchScreen Display (features of Navigation and Entune are available). Toyota will start production of Attitude Black and Barcelona Red from 6 August and Pearl White will be on hand only from 12 September-12 November.